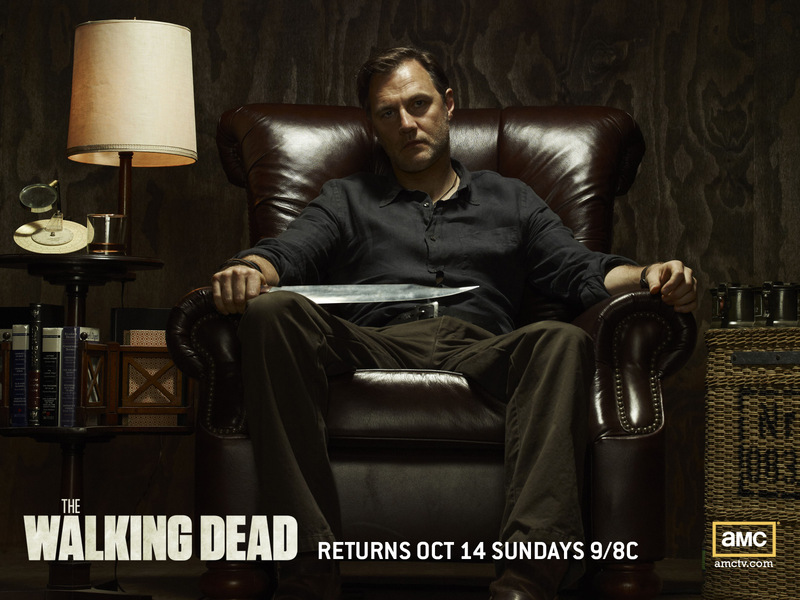 The Governor. . HD Wallpaper and background images in the द वॉकिंग डेड club tagged: the walking dead season 3 the governor david morrissey. This द वॉकिंग डेड wallpaper might contain कमरे में रहने वाले कमरे में रहने वाले, कमरे में बैठे, सामने के कमरे, पार्लर, लिविंग रूम, बैठे कमरे, फ्रंट रूम, and परिवार कक्ष.